We supply and install bespoke glass shower panels that are durable, functional and easy to clean. 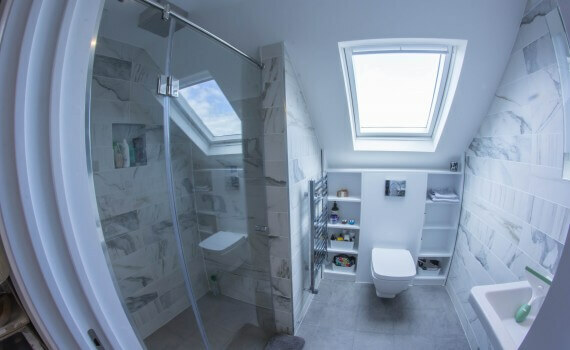 We can provide glass for bathtub, shower or wet room in any colour and any finish imaginable, including curved and frosted glass. Creating your dream bathroom has never been so easy.